lapsun_gift has no other items for sale. SONY SENSOR IMX290 Colour CMOS. It can Show the live image directly on any HDMI monitor, Projector or TV. 1 x HDMI Cable. Sony IMX 290 Sensor (1/2.8" size). Image Sensor : Colour CMOS. 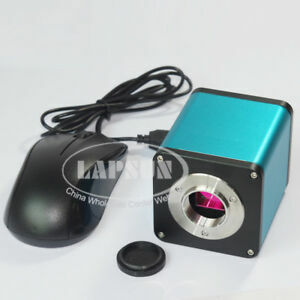 2MP Sensor. All our products are carefully chosen from various reputable manufacturers.